Calling all SAR handlers! 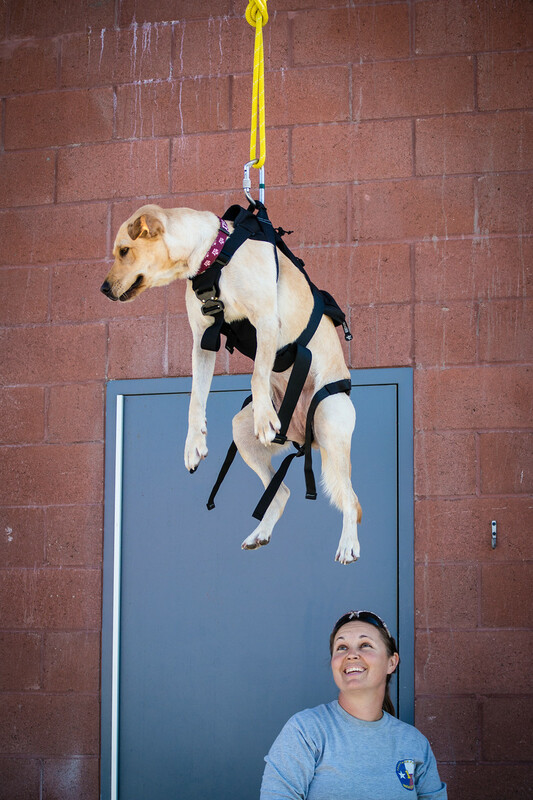 Help us create events that will benefit you and your K9. 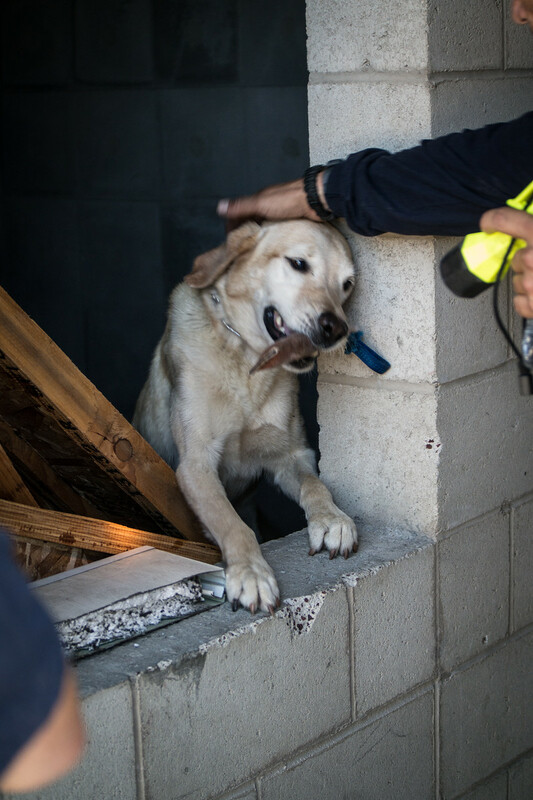 Realizing the value of exposure to new environments for developing the mission ready disaster search K9, we're combing the nation to bring training opportunities to K9 teams and support specialists from all over the world. 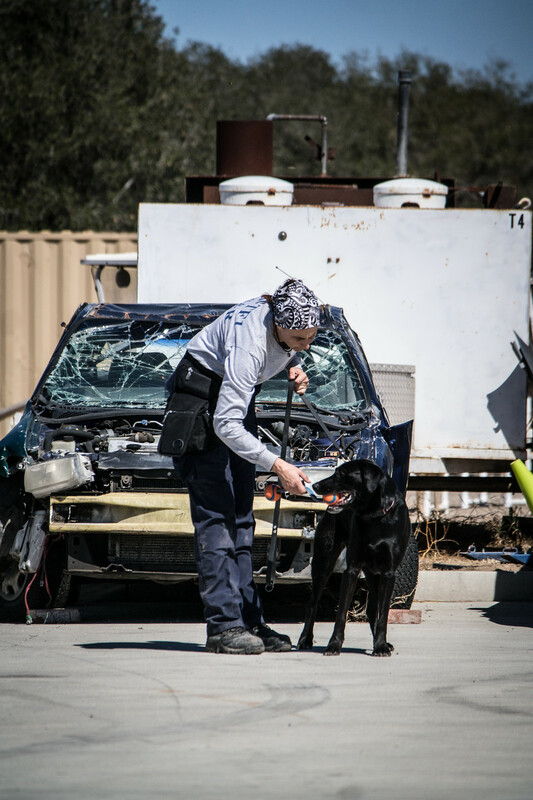 Our planning team of experts from all over the country work together to ensure our workshops provide valuable opportunities to help operational K9 and support teams unsure they are ready for whatever they may face when disaster strikes. 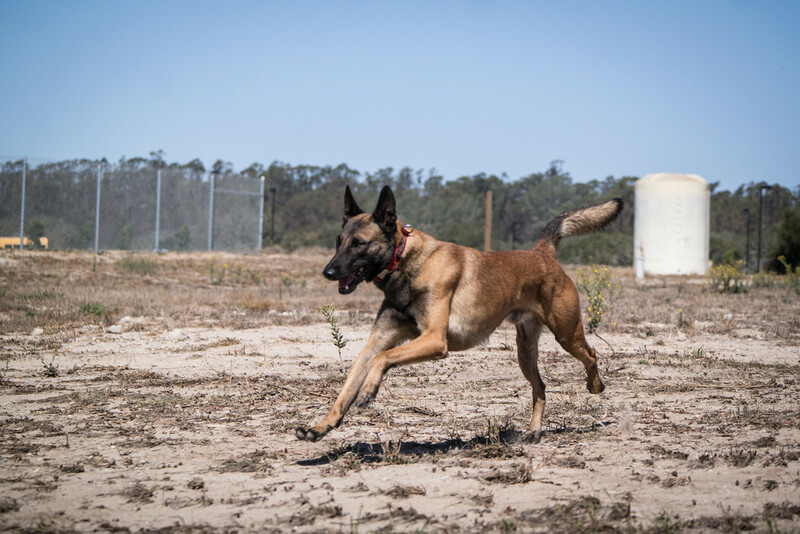 These events are designed for intermediate to advanced K9 teams that are looking for non-instructional training opportunities. Our open workshops are a mixture of simple to complex motivational scent evolutions and realistic scenarios to encourage thoughtful search strategy development. While there is no formal instructional component to these events, our highly experienced group leaders are always happy to offer training or management advice upon request. We offer events in wilderness and simulated disaster environments. 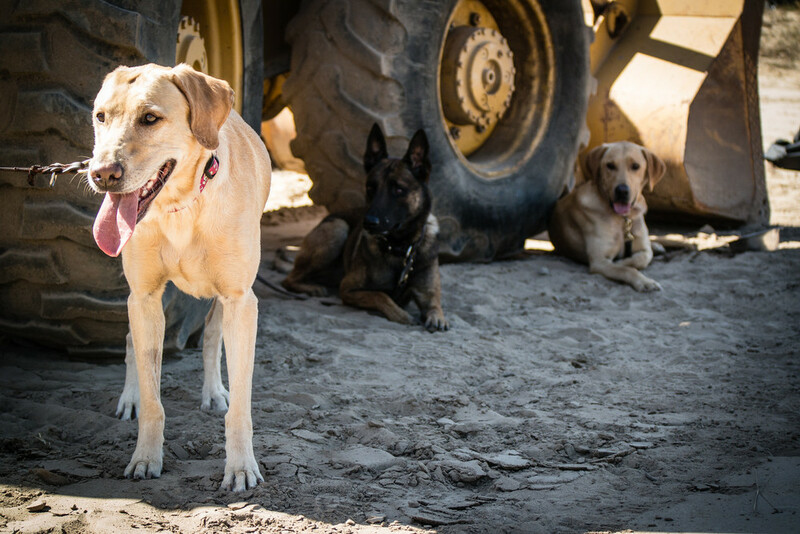 A two-day HANDS-ON, intensive training focusing on treatment of working dog life-threatening emergencies in the field. 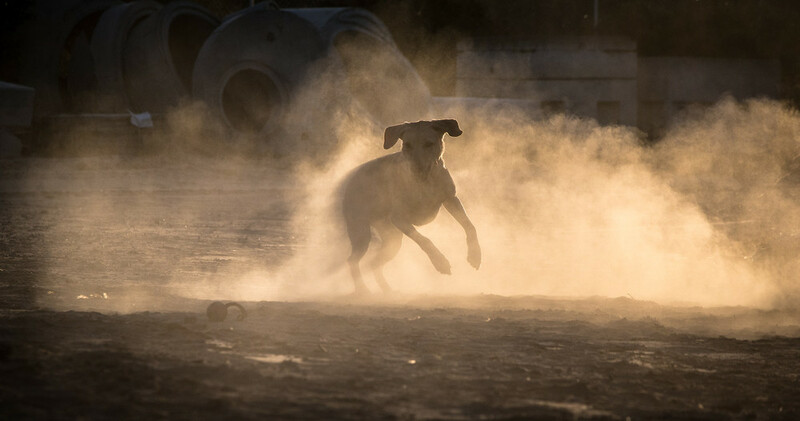 The course incorporates current TCCC and TECC guidelines with K9 specific anatomy and physiology to provide the most up-to-date life saving information available for working dogs.